Nineteen federally-funded museums, cultural institutions and events in São Paulo could be impacted by steep budget cuts proposed by the state’s governor João Doria, a millionaire who appeared on the Brazilian version of The Apprentice before he took office in January this year. 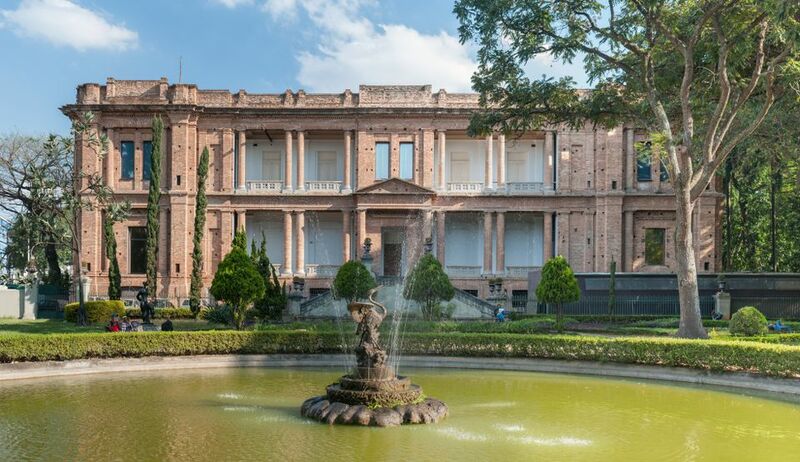 Earlier this month, the government announced a contingency plan that would cut 127.3m reais (23%) of the culture ministry’s annual budget, which could have a severe impact on museums such as the Pinacoteca, among others. Despite the governor’s assurances, staff at the Pinacoteca, one of the most comprehensive museums in South America, expect that the cut will drastically reduce funding for public programmes and force the cancellation of some temporary exhibitions, lectures and free admission on Saturdays, which benefit more than 150,000 visitors annually. Educational programmes that were due to serve around 53,000 students in 2019 could also be cancelled. Ahead of the final decision, Brazilian cultural representatives are speaking out against the proposal. The newly-opened Afro-Brazilian Museum writes in a statement: “The budget cut will mean the dismissal of large numbers of employees, the reduction of projects and activities and the closure of the museum” on Fridays, Saturdays and Sundays. The statement adds that all the museum’s temporary exhibitions planned for 2019 will be cancelled, and urges institutions and individuals to “mobilise, sign and share public petitions, and put pressure on authorities”. The Brazilian Forum for Cultural Rights writes: “Culture must be understood as an investment. It’s a fact that the cultural economy in Brazil brings in 165 billion reais, accounting for 3% of the country’s GDP and generating more than three million jobs. For every 1 real that’s invested in culture, 3 reais are returned to society”. The budget cuts would also affect the São Paulo State Symphony Orchestra, the State System of Public Libraries of São Paulo, which serves 200 municipalities, and the São Paulo Dance Company, among others. The prestigious São Paulo Literature Award would also likely be axed.